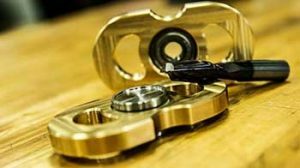 We’ve created a number of resources to help you get the most out of your PCNC investment, including online learning videos, G-code programming tutorials, and CAM tutorials. 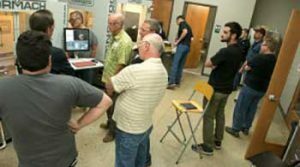 Tormach’s CNC Fundamentals and Lathe Fundamentals Workshops are designed to help beginners get comfortable using CNC machines. 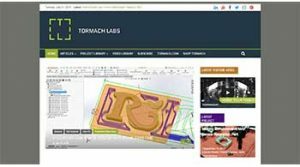 Tormach’s video tutorials are the perfect starting point for machinists looking for technical advice and to get inspiration from their machining peers. Get the programming cheat sheets here, which feature G, M, and other codes needed to get started machining. Tormach connects teachers to the resources they need to keep lessons fresh and students engaged. 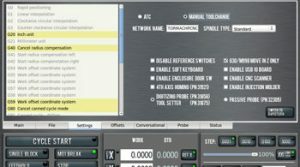 Try something new on your CNC machine with these free project packages, which include ready to upload CAD, CAM, and G-code files. 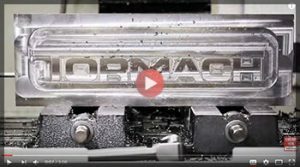 Tormach’s blog combines tips, tricks, tutorials, success stories, and technical information to help you make the most of your CNC investment.